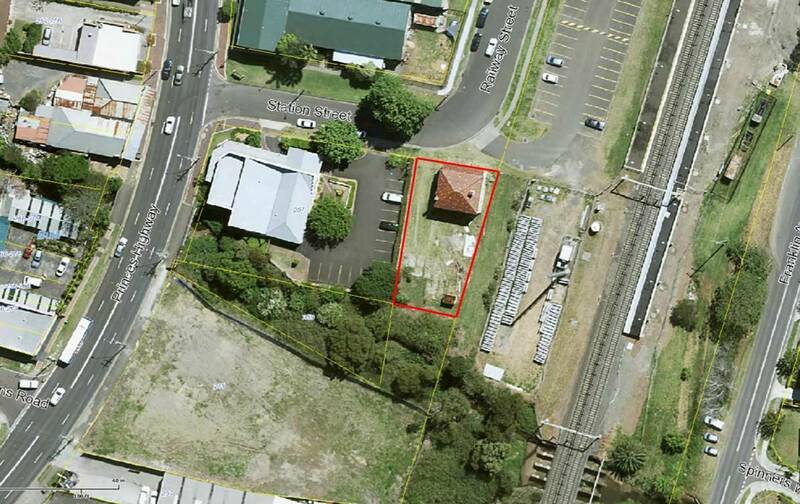 Our clients purchased a run-down and derelict heritage dwelling and land near Bulli Railway Station. Their dream for this site was to restore the heritage dwelling, create a modern extension at the rear, and turn the use into a café with an ancillary brewery. requirements of Wollongong City Council’s (WCC’s) DCP Chapter E13. 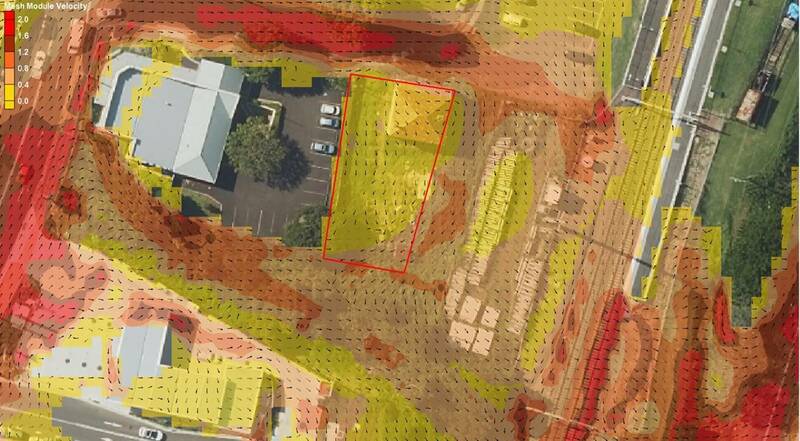 This study was complex, because Council’s adopted catchment-wide Collins Creek Flood Study was completed sometime prior, and did not reflect very recent changes to the floodplain that affected flood behaviour at the site. These were large pieces of infrastructure and development, such as the Bulli Woolworths development adjacent, and the Northern Distributor Extension. 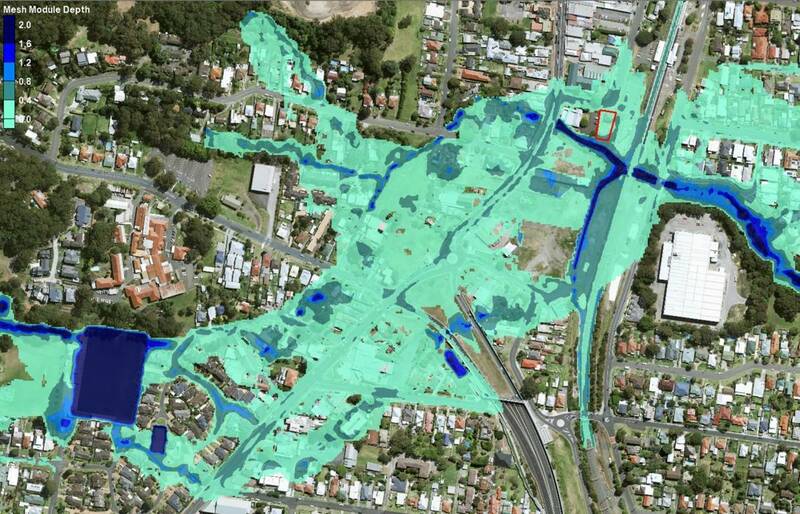 Moreover, Council has updated its blockage policy since the Collins Creek Flood Study was completed, which dramatically changes design flood behaviour again. 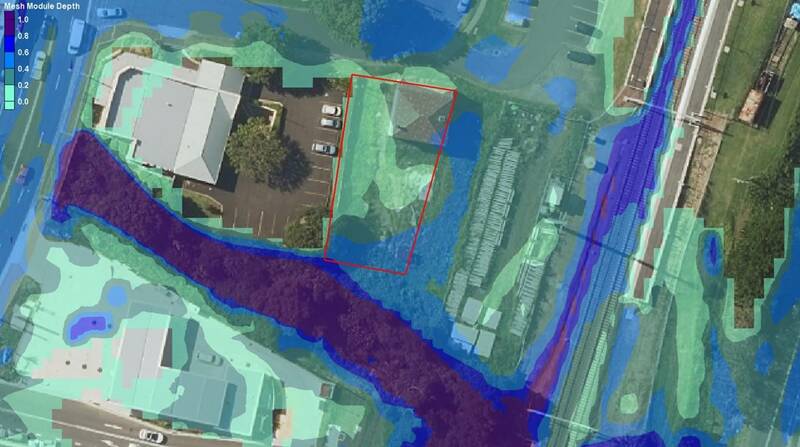 Rienco developed hydrologic (WBNM) and hydraulic (TUFLOW) models to quantify design flood behaviour at the site. Development consent was secured and we look forward to our first beer tasting at the new Brewery!